Use the below support forms to request the appropriate support. Please use this form to contact the YokotaFSS Webmaster to report broken links, error messages, out of date content, or if you have comments or suggestions about this website. 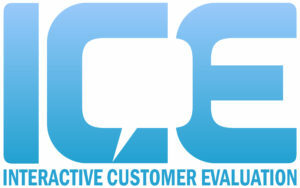 Please use the following form to request/revoke/modify access to the Interactive Customer Evaluation (ICE) System.